Upgrade to the latest Auterra scan tool hardware and software. This upgrade is for existing Auterra scan tool owners only. 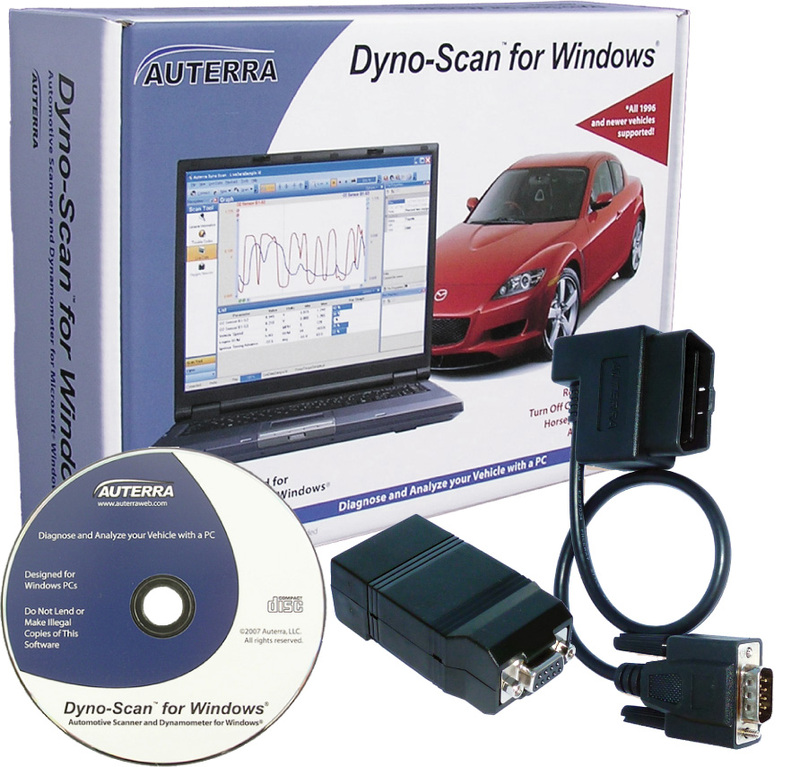 Do you own an older Auterra scan tool? Need to upgrade to the latest Auterra software and hardware? 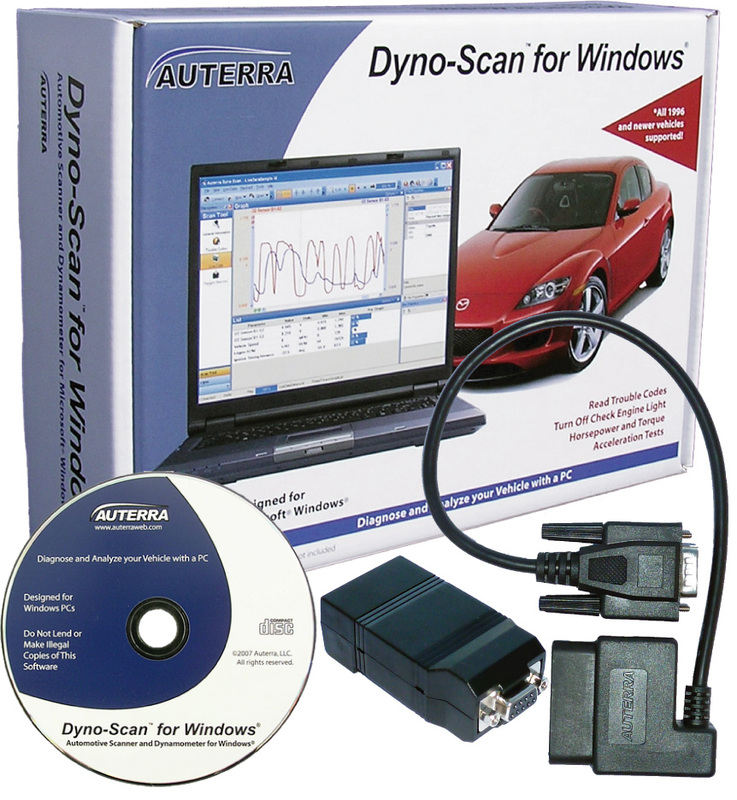 By sending us a proof of purchase you will receive a discount on a new A-303 Dyno-Scan for Windows Bluetooth scan tool kit. Any prior Auterra scan tool is eligible for this upgrade. 1) Email us a prior proof of purchase such as a Auterra order number or an email purchase receipt. 2) Email us a digital photo of your existing Auterra scan tool. IN STOCK, usually ships in 1 - 2 business days. Press the Add to Cart button below to purchase. 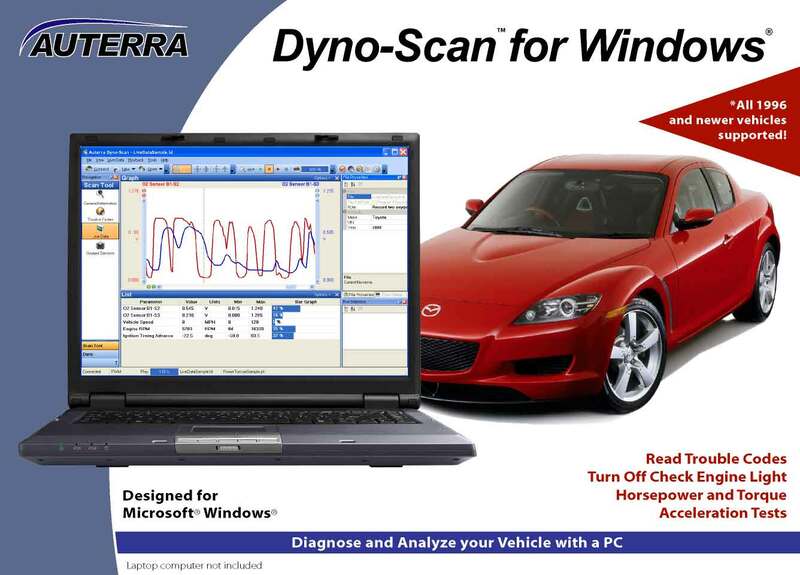 The Dyno-Scan for Windows Bluetooth kit includes everything you need to wirelessly connect a PC to your vehicle. External Power None. Draws power from vehicle OBD II connector.